Here's how to add your Gmail (Google Mail Account) to trigger Guest Automation Emails from your own mail account. 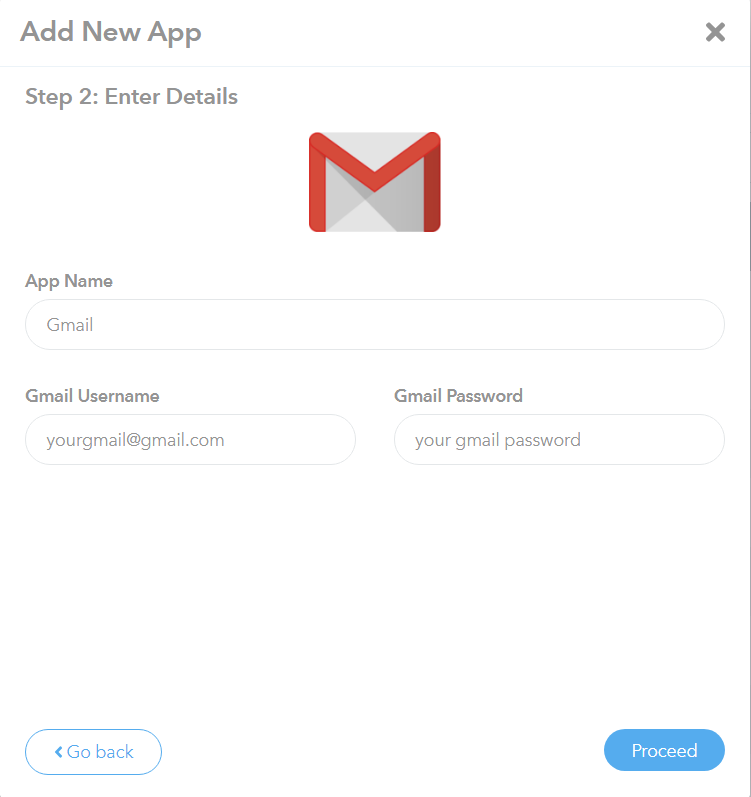 Set a Name for your App and enter your Gmail login details. Then click Proceed to finish the app creation. 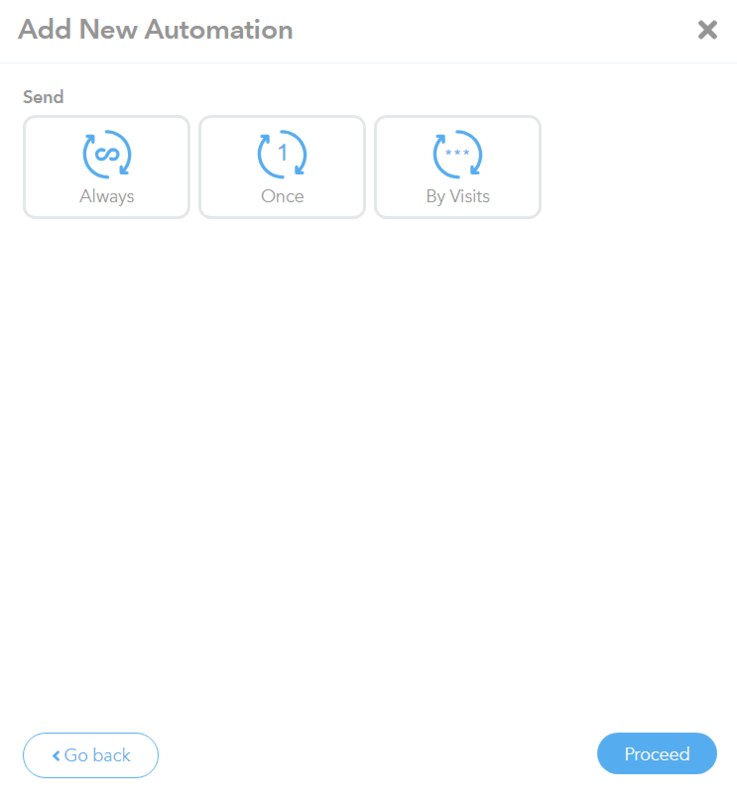 Go to Automation to setup an automation using Gmail. 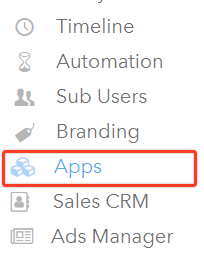 Name your automation then choose which location and campaign to implement this automation. Click Proceed once you are done. Choose the trigger for the automation and the time delay before the automation is carried out. Click Proceed afterwards. 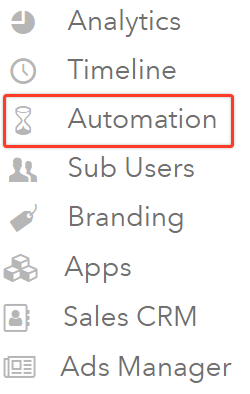 Then choose how many times this automation happens for each user. Click Proceed again to move to the next step. On the next screen, choose Email, then under App, choose the Gmail app you created earlier. Then enter the sender details on the proper fields. Click Proceed to move to the next step. Design your automated email or your can choose to use an existing template in the Email Template drop down list. Click Proceed to save and finish the automation. Magnifico!!! You can now use your Gmail account to automatically send out emails to your social wifi end users. If you have any questions about this, please contact our support team by clicking the support icon in the bottom right-hand corner of this page. Why is my Gmail app is not working in my Automation?